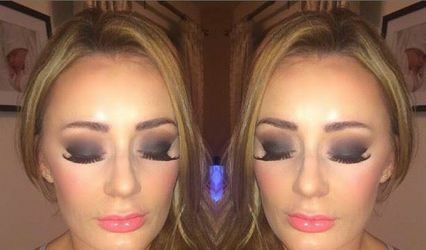 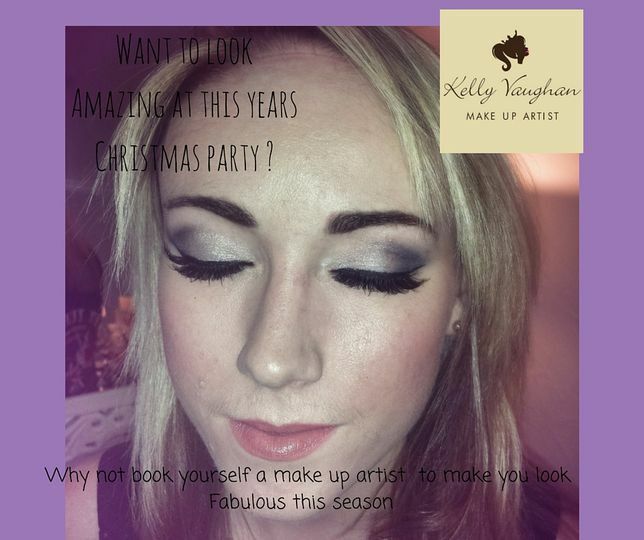 Kelly Vaughan make-up artist ARE YOU A SUPPLIER? 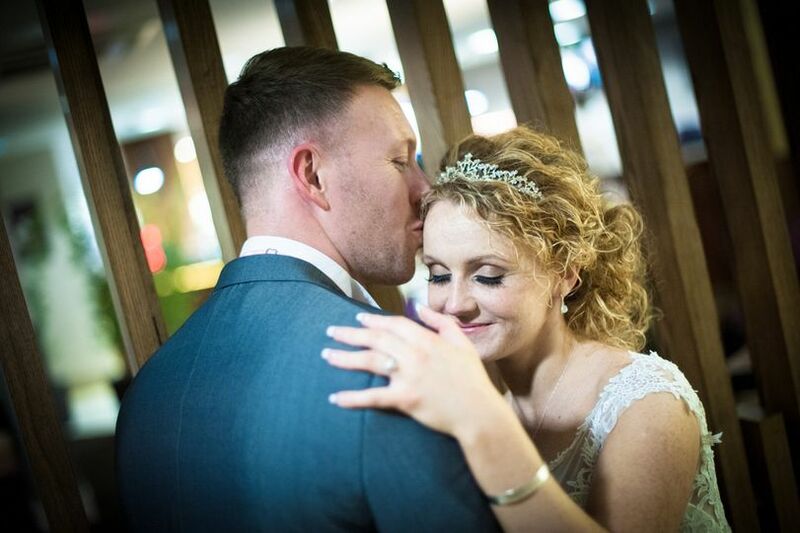 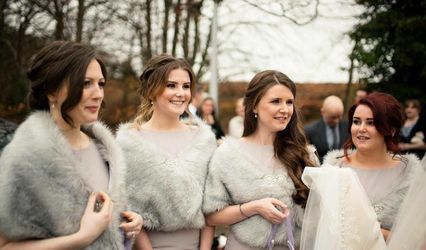 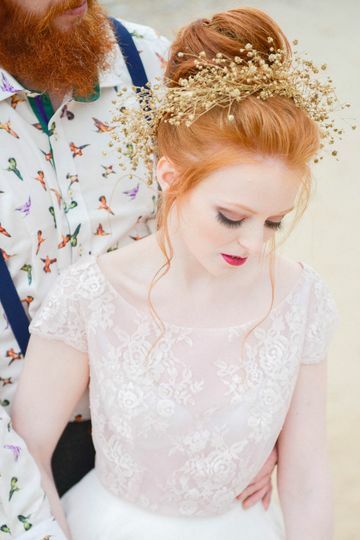 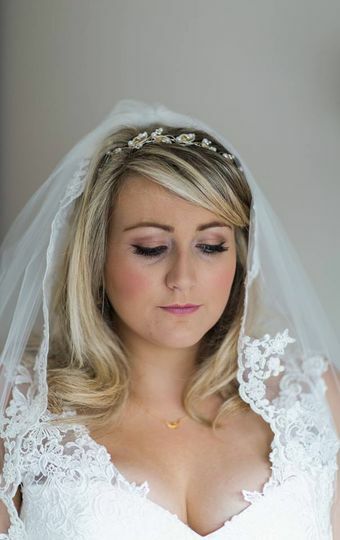 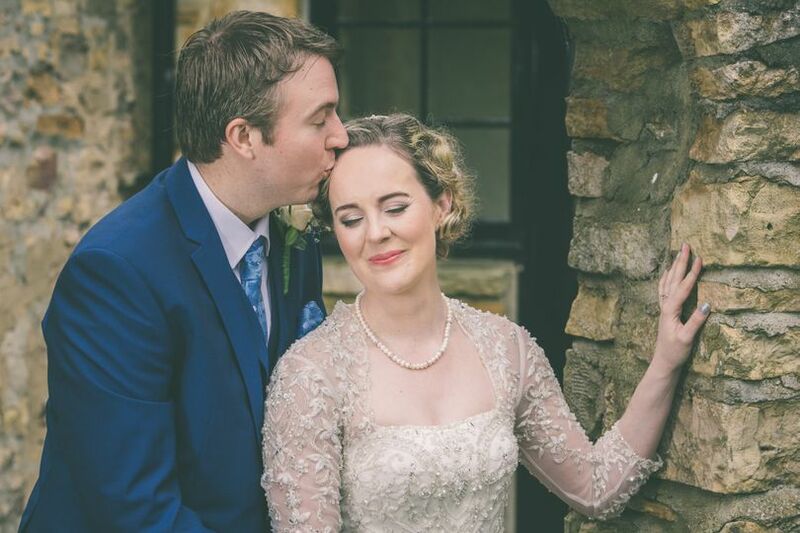 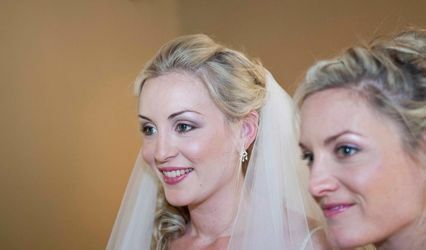 Kelly Vaughan is a highly experienced professional makeup artist who specialises in all aspects of bridal makeup. 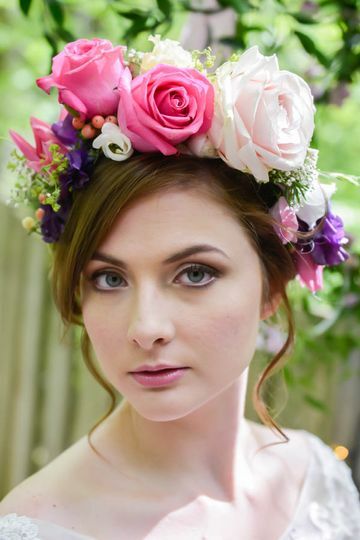 Fully trained and insured she provides the highest of quality service. 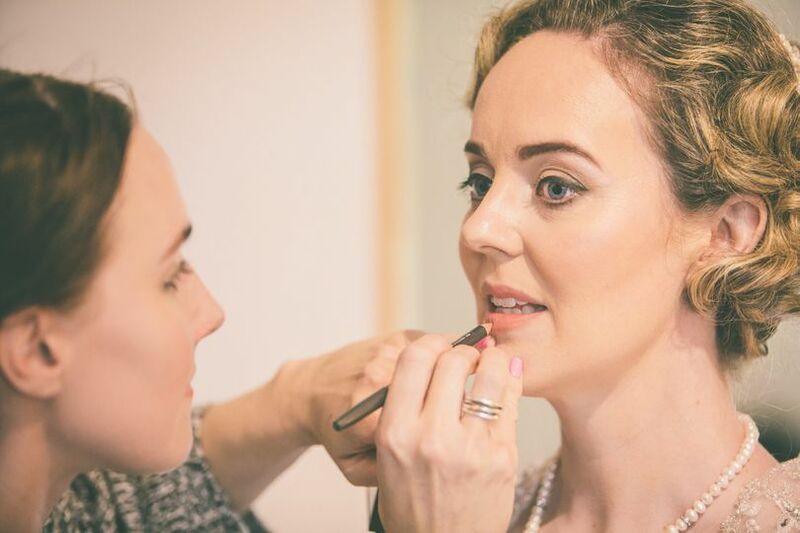 She is always at the forefront of developments and incorporates the latest techniques into her work. 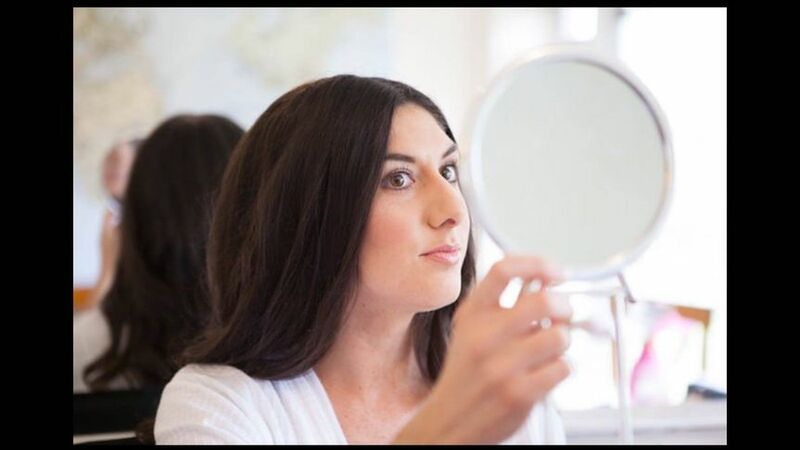 She wants to make you feel and look fantastic but most of all completely comfortable. 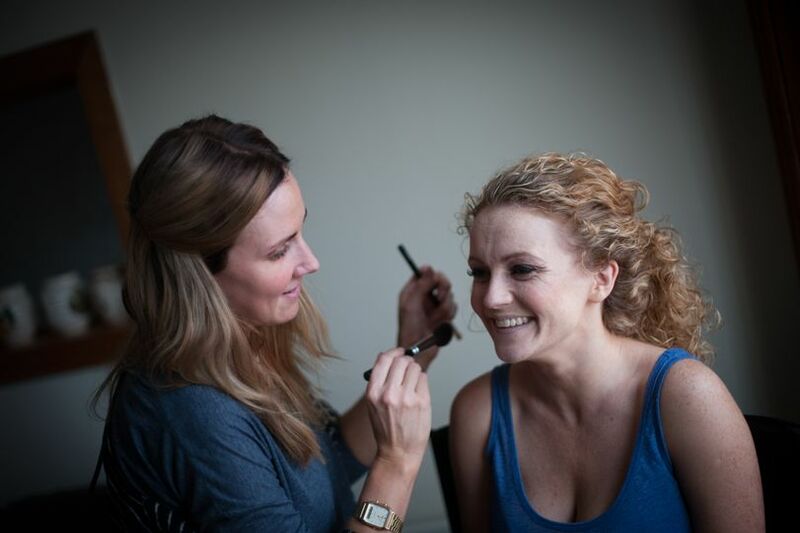 Kelly Vaughan offers the following to brides on their most special of days.